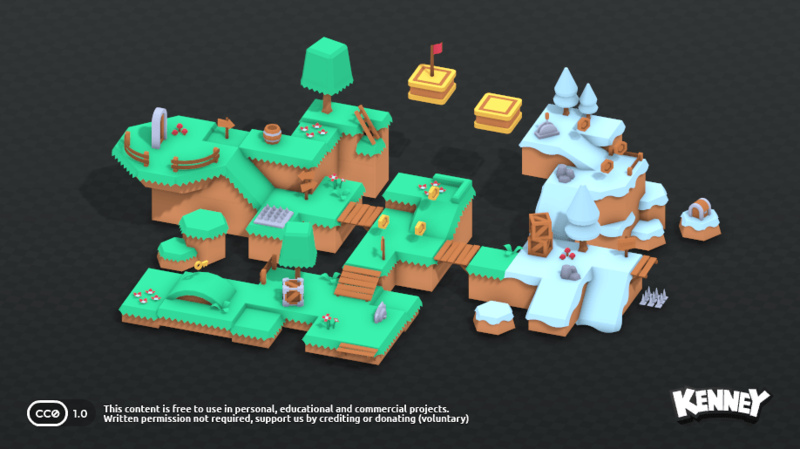 This pack includes platformer themed models including landscape tiles, items, blocks, hazards and more. 3D Models: FBX, OBJ, DAE, GLTF, and STL. 2D Sprites: Isometric (45°) and sideview.